 This page lists the complete stock of used digital pianos for sale from UK Pianos. 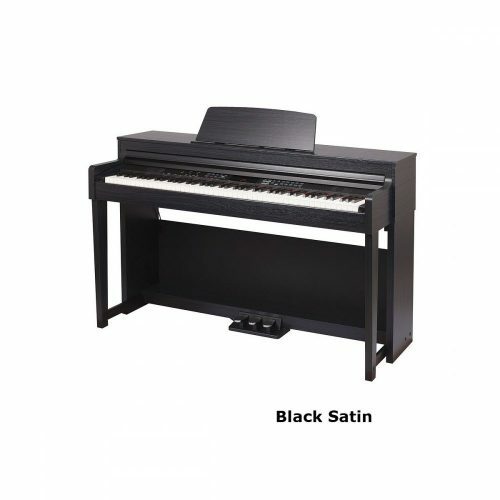 You can also buy second hand ex-rentals, ex-hire, demo, shop display models and brand new pianos with minor marks. You can view our range in the UK Pianos showroom in Enfield, North London or in Daventry, Northamptonshire. Call us on 01327 300 016 or email admin@ukpianos.co.uk with any questions. Or Rent-to-Own this piano for £40 per month. Availability: In stock, delivery 1-2 days. I have been given the opportunity to purchase from a friend a Clavinova CLP-240 (3 years old) for £500. 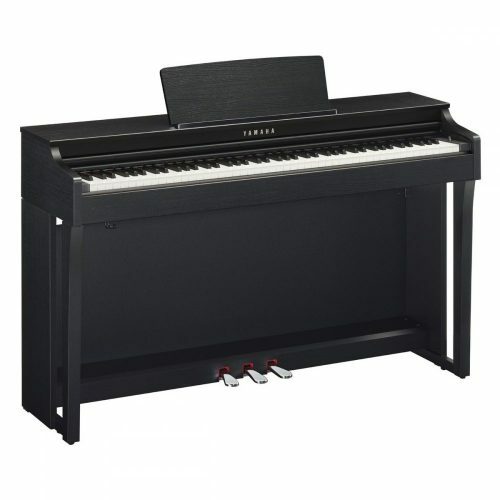 How does this piano compare with a new Yamaha YDP141? Which would you recommend as the better buy, assuming I would need to buy the YDP141 from new at £600+? £500 appears to be a fair deal for the CLP240. Thanks for pulling together such an informative site – I’ve spent many hours reading through the reviews, the “7 things you must know” book and your forum, but I still have a question. I’m looking to buy my first ever digital piano (I’ll be living in a maisonette, so a real piano may annoy the neighbours). I played the Piano as a kid up until Grade 6,. But haven’t really played properly for 7/8 years. I’m looking to get something that will allow me to tinkle around on – and try and pick up where I left off. Somebody at work is selling a Yamaha CLP370 which is 1yr old – she says it was bought for £1,950 and is looking for £1,250. I am tempted to offer her a £1,000 for it, assuming it is in good condition. My question is if I have a max of £1,000 to spend, would I be better off going for the 2nd hand CLP370, or a brand new cheaper model such as the Yamaha YDP181. I’m not overly worried about the number of voices, more the general feel and a good realistic sound. key touch to the YDP181. I am looking for a digital piano for my 9 year old son to learn on. trading site for NZ$950. Would this be suitable for my son to learn on? I have also been looking at the Casio Privia range. I would be interested in your recommendations. don’t recommend going for this one. What’s the average life span of a digital piano? 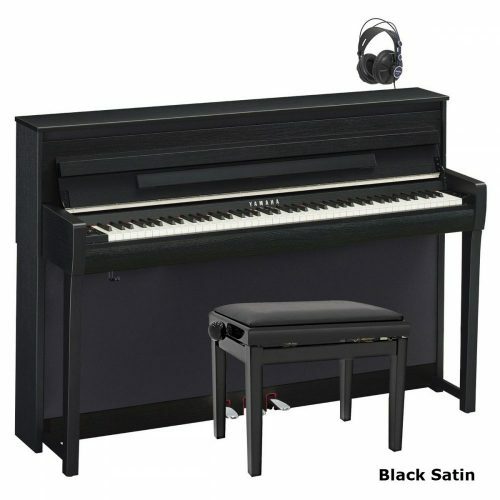 This is a question often asked by customers considering buying a used digital piano. Factors that determine how long a digital piano lasts are: how much it has been played, the quality of the instrument in the first place, and how well it has been looked after. We advise buying a used digital piano that’s no more than 5 years old. Only buy a well known brand such as: Yamaha, Roland, Kurzweil, Kawai, Broadway, Casio, Gewa, Korg or Hadley.